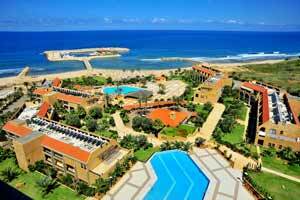 15 minutes drive from both Beirut & Sidon, this resort is ideally designed to provide endless facilities, luxury, & comfort to those who are looking forward to spend unforgettable moments. 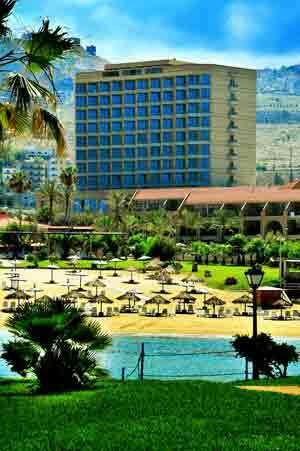 The Hotel features 152 rooms including 8 suites. All rooms & suites have a balcony with lovely views. 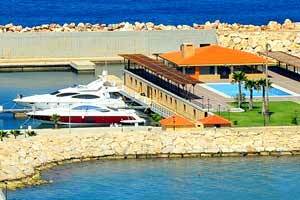 Jiyeh Marina is one of the rare place in Lebanon offering an unspoiled white sandy beach covering an area of 20 000 m2. 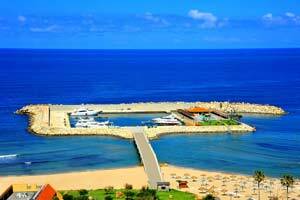 This beautiful sunny spot provides a delightful variety of sporting and leisure activities, such as sailing, water skilling, wind surfing, in addition to many swimming pools, Poolside restaurants serve all kinds of delicious snacks & varied choice of cuisine.